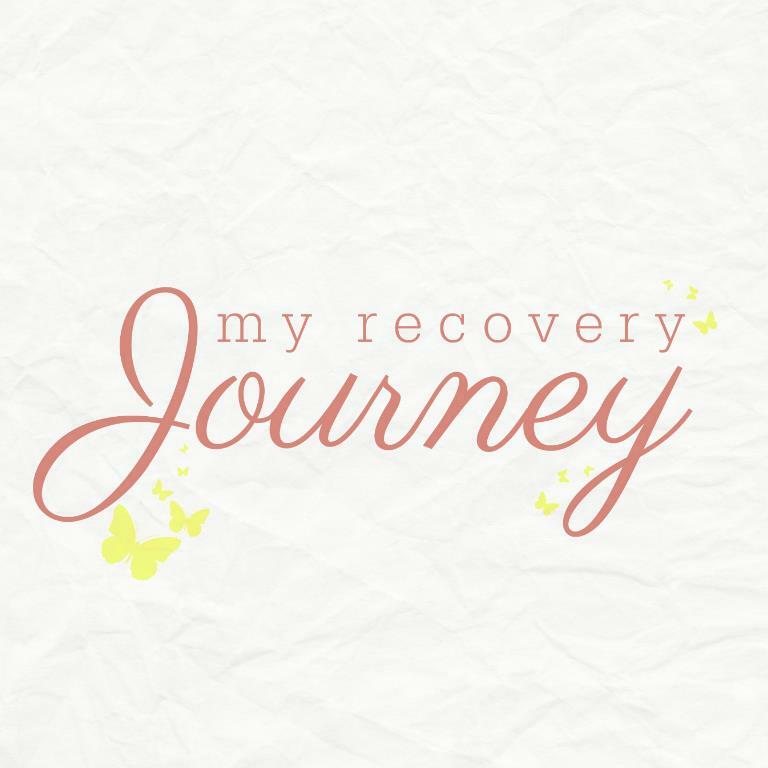 My Recovery Journey – Sharing my experience while I go through recovery for an eating disorder, depression and anxiety. I hope by sharing my story I can inspire others to seek help. Hi there, I’m Jess a 24-year-old who is currently going through recovery for an eating disorder, depression and anxiety. I have made this Blog/Website to write about my experience of living with a mental illness and my journey towards recovery, I hope by being open and writing about my experiences I can empower others to seek support for their mental illness as well.